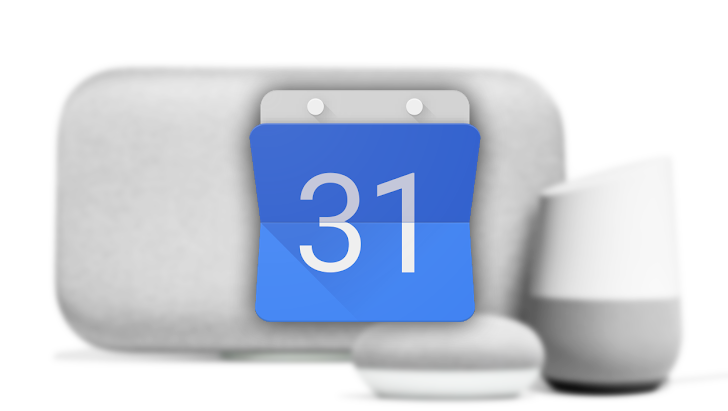 One of the most frequently requested Google Home features is support for G Suite calendars. For many of us, our personal calendar doesn't have many events, it's our work one that's filled to the brim with appointments and meetings. However, until recently, Google Home couldn't read events from those if they were shared from a G Suite account. Now, it can.